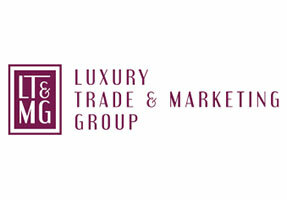 Introducing Luxury Trade & Marketing Group, new ISTAA Affiliated Partner – i.s.t.a.a. A philosophy combining established precedence in combination with out of the box ideas defines our guidelines to “walk the talk”. Our sustainable advantage, creativity and the desire to get things done creates winners for now and the future. We also take part in projects as one of the operating partners if the field of activity is complementary to our core competences. Therefore we are the most suitable consultants. We lead the right people together and guide a successful transition. Based in the Middle East (Dubai; UAE / Doha; Qatar) we’ve established a strong trustful network in the region for nearly two decades. We’ve the direct access and contacts for any kind of Sport-, Entertainment- and Marketing-Event and we’re pleased to help you to realize Arabic inspired project for your clients. Based on European management and service culture.